News and updates from the BID to make sure you are aware of what is going on and what 'Our Colchester' is doing around the town. The new 'Pavement Policy' will go live from the 1st January 2019. This policy is to control Colchester's street cafe scene to meet the needs of public footway. If you would like more information, please follow this link. 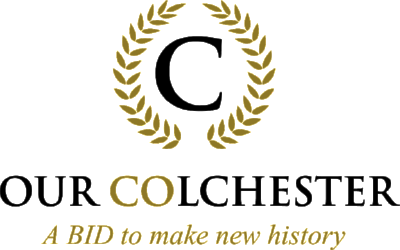 CBC have confirmed to the BID that all businesses will have until March 2019 to get their applications submitted. Any furniture on private land will not be affected by this policy. 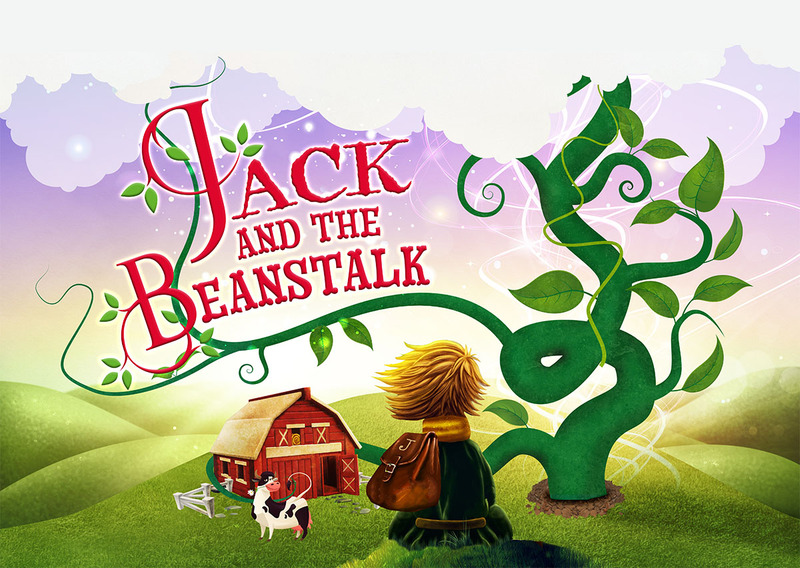 Jack and the Beanstalk Pantomime is running at The Mercury Theatre from 24th November 2018 through to 20th January 2019. Over 75% of tickets have been sold so make sure you're ready for a busy town centre! Let us know if you are running any offers around this event or within this timescale that we can promote to those coming in to watch the Pantomime. 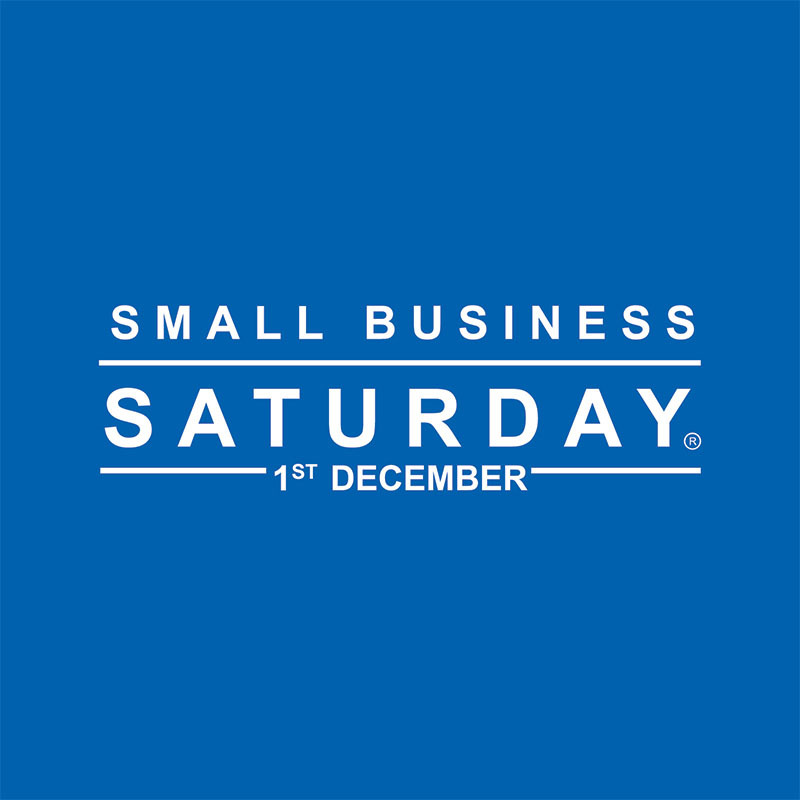 Small Business Saturday is on the 1st December. Why not register your Independent business onto the Small Business Saturday map to make it easy for consumers to find you! 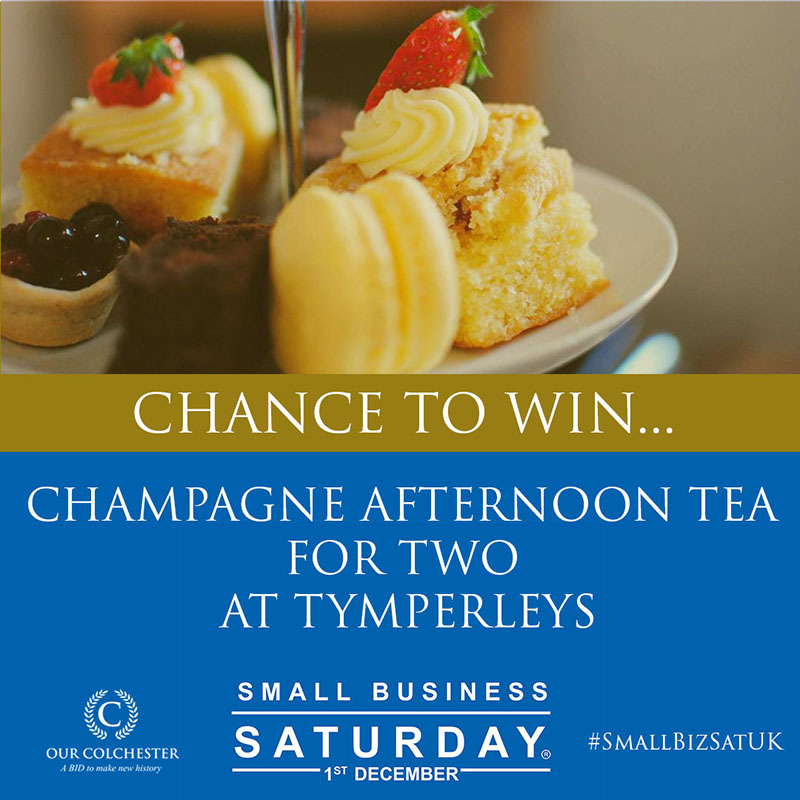 We are running a social media competition to support the national event 'Small Business Saturday'! Follow 'Our Colchester' on Facebook and Instagram to find out more information! 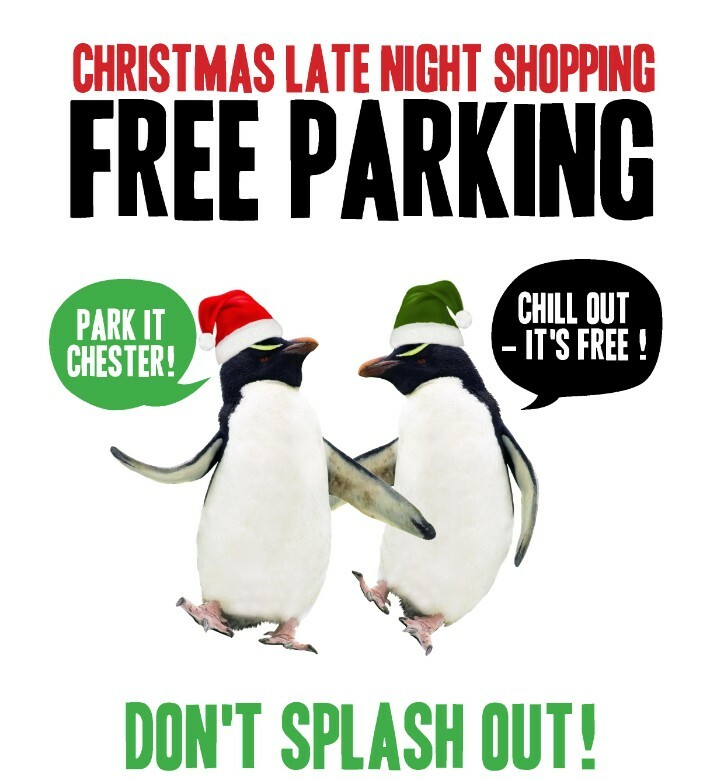 On the 5th, 12th and 19th of December 2018, all Colchester Borough Council Town Centre car parks will be free from 3pm! Late night shopping will also take place until 9pm! Whats happening around Colchester this Christmas? If you have a Christmas window display you would like to share with us for the BID's '12 Christmas Windows of Colchester' campaign, please let us know by emailing hello@ourcolchester.co.uk.